May 20, 2014 | Studio 3, Inc. 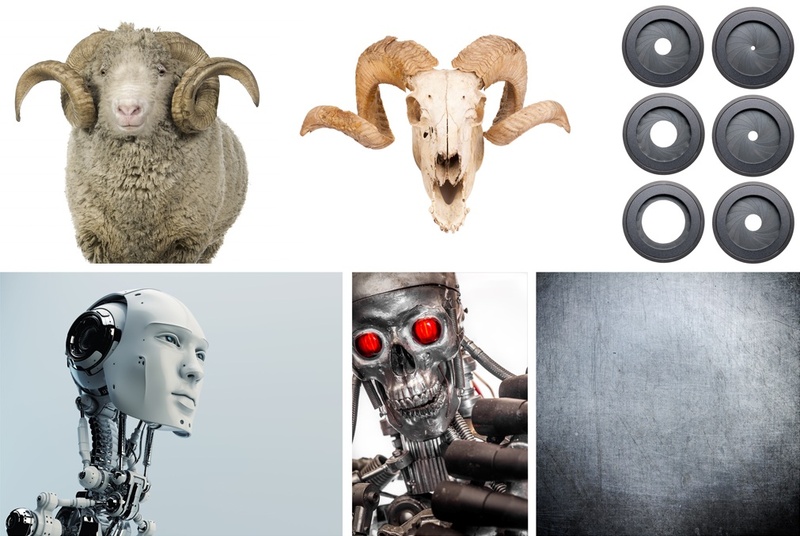 Studio 3’s Digital Artists: One Baaahh-d Team! Everyone has their own prediction of what the future has in store for our world. 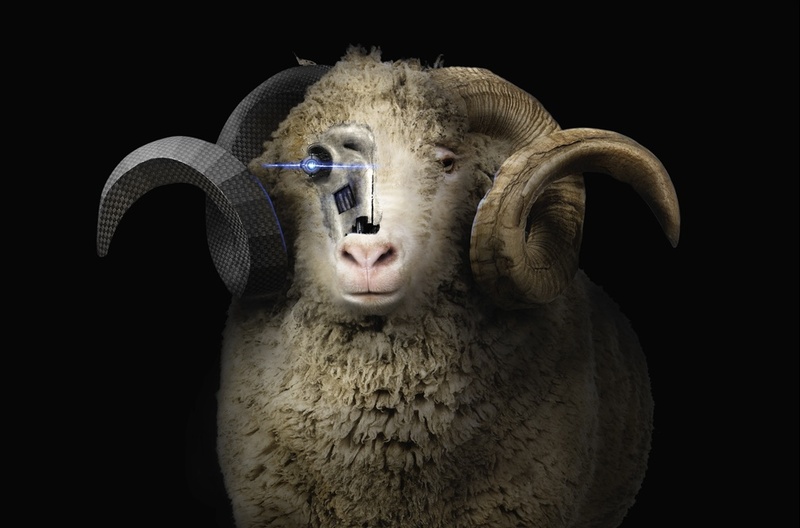 Some say flying cars and others say crashing computers… For Studio 3’s Digital Artists, it’s bionic sheep. Here at Studio 3 we do a lot more than take and make top-notch pictures. We envision. We create. And we deliver. To Alex, the essential main objective of the production was “try to make a sheep look like a badass.” The project began with an average farm dweller much like this one. But after a series of trial and error, what once began as a timid, hornless sheep later turned into a fearless, powerful, ram. The future is all about being innovative and original and we take that very seriously. We believe in being pioneers for visual solutions and producing the most unique and inventive images that are fit to “WOW” any crowd. We love creativity and we support the future and as a result, there isn’t a project too crazy or insane for us, because after all, the best inventions began as wild dreams.